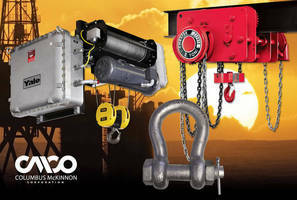 Wire Rope Hoists can be configured to meet unique requirements. 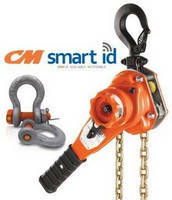 RFID Technology simplifies inventory, inspection processes. 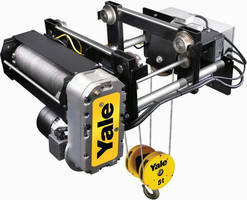 Electric Wire Rope Hoists offer spark-resistant options. Electric Chain Hoist is designed for entertainment industry. Ratchet Lever Hoist has lightweight, compact design.